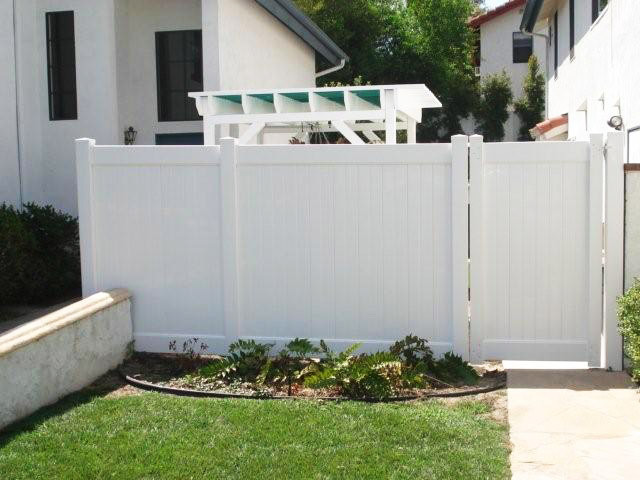 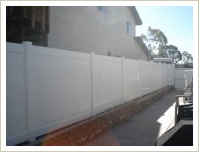 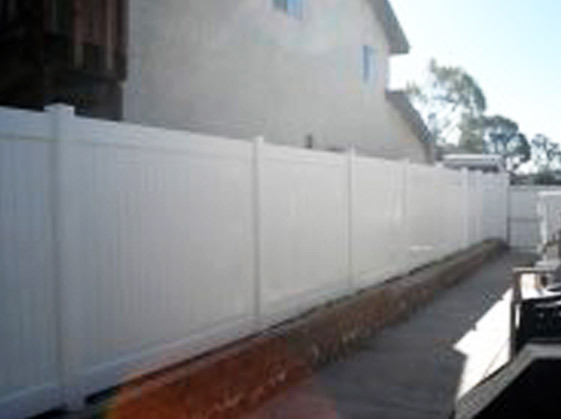 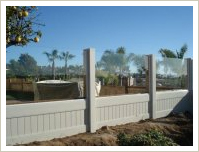 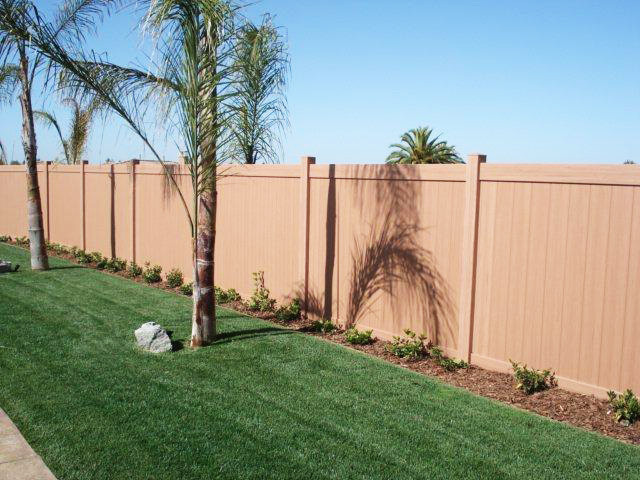 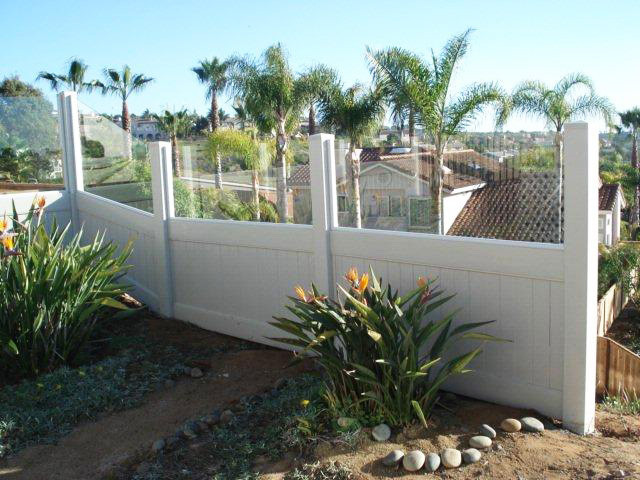 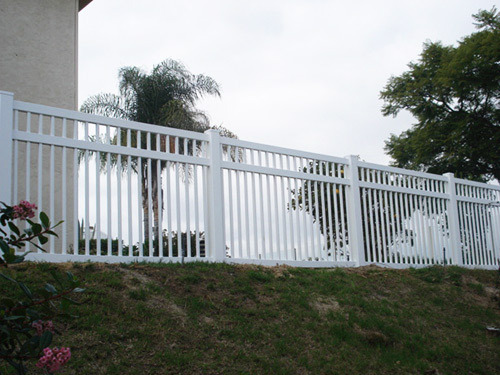 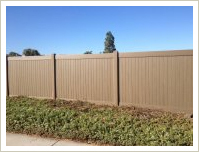 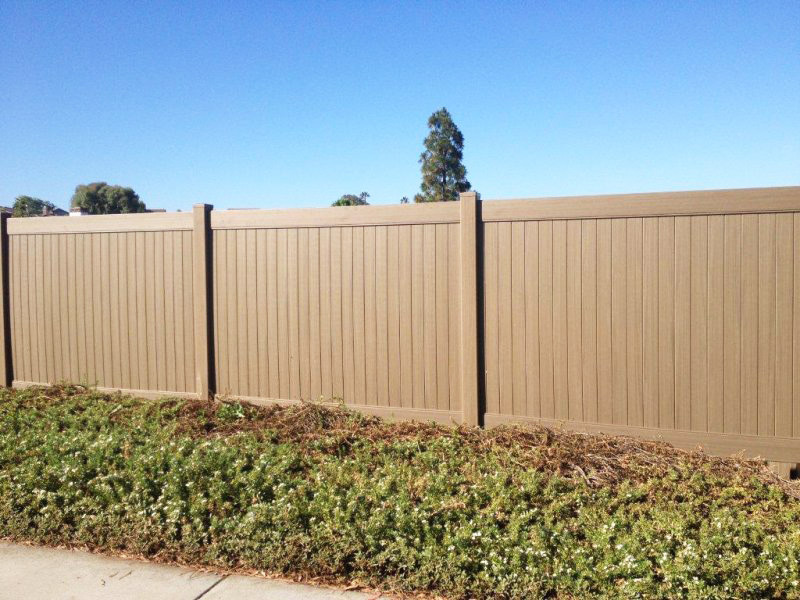 Vinyl fencing is becoming more popular among homeowners in San Diego County due to the minimal maintenance and manufacturer limited lifetime warranty. 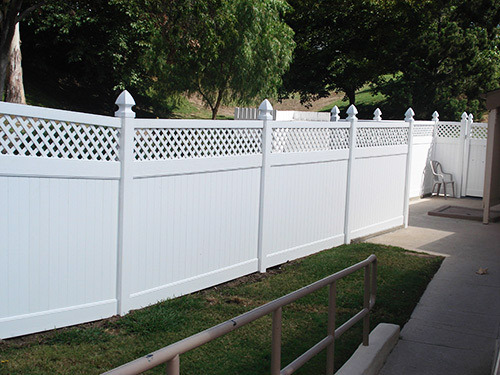 Vinyl fences from Barrett Southwest Fence come in a variety of custom styles and color combinations, and offer the appearance of looking new for a lifetime. 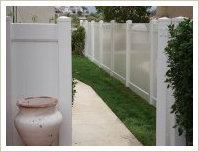 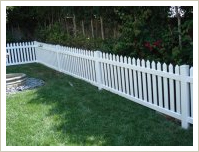 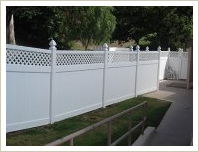 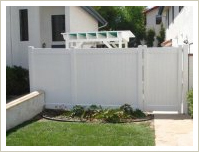 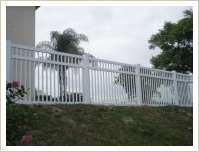 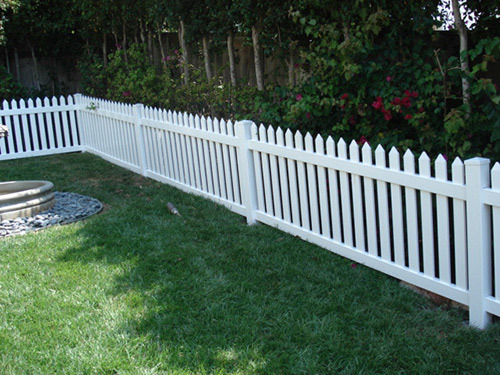 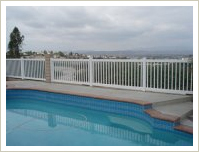 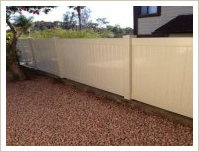 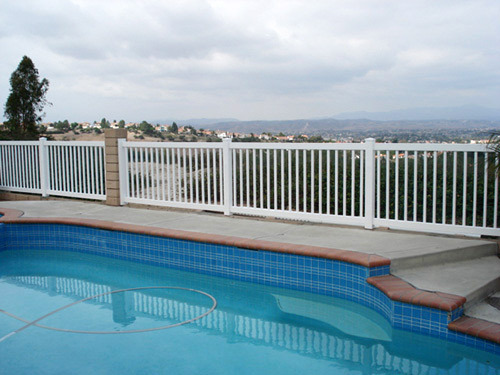 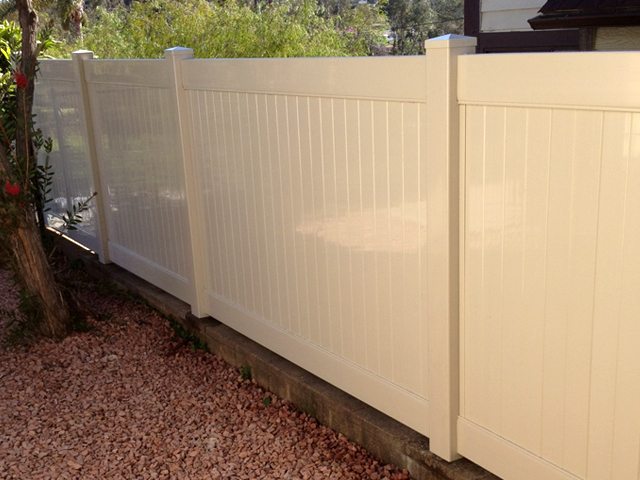 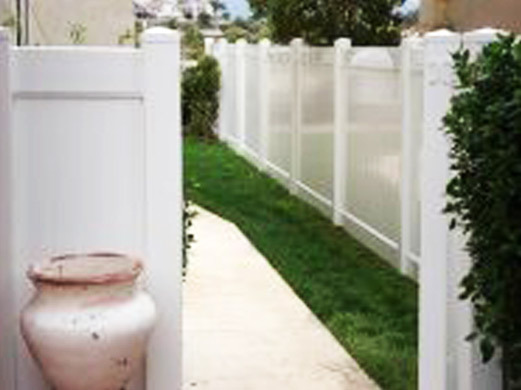 We offer styles ranging from traditional vinyl fencing, picket fencing, vinyl lattice, or privacy fencing. 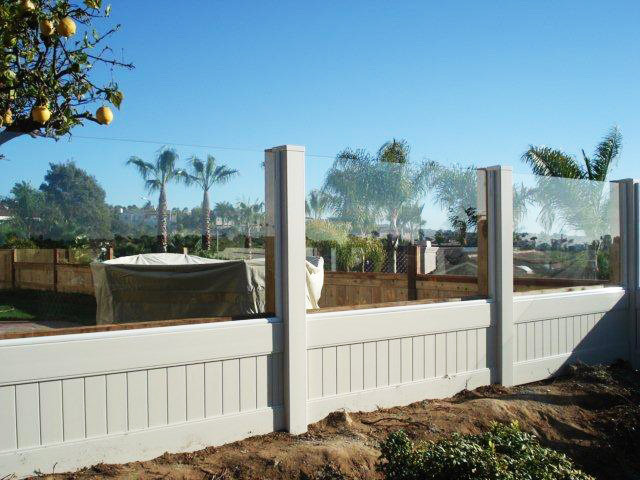 Our installation applications include the ground or on top of block walls, and are extremely durable, able to withstand the salty breeze of San Diego County or even harsh winds up in the hillside. 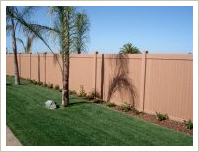 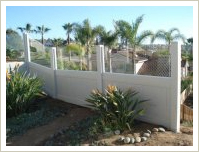 Contact Barrett Southwest Fence today for a free quote.